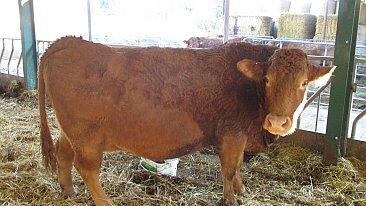 Cotswold Livestock Marketing provides a comprehensive marketing service for the Beef and Lamb Industry. 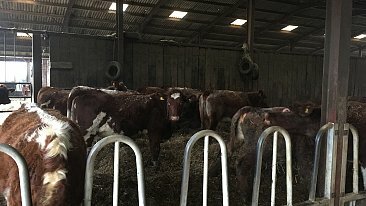 Working closely with abattoirs around the country I am able to provide consistency of placement all year round for new season lambs, hoggetts, cull ewes, UTM cattle, OTM cattle and cull cows, both commercial and Organic. With my many contacts and experience in the sector I am able to buy and sell your store lambs, grazing and breeding ewes, ewes and lambs, and store cattle and negotiate competitive prices on your behalf. I can provide a start to finish service; assessing and valuing stock, advice on best outlets and the best way forward for the stock you are selling. 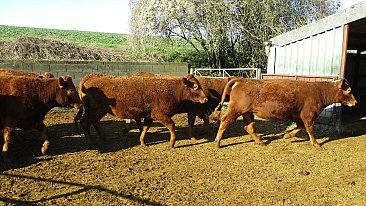 I can source good quality sheep and cattle to meet your needs for those looking to purchase. 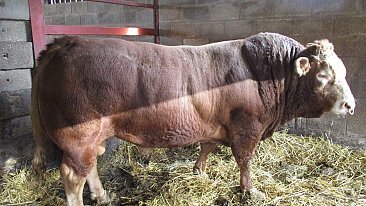 I liaise with abattoirs regarding prices and manage the feedback of weight and grade sheets ensuring producers are quickly informed of the prices their last consignment achieved, as well as advice around killing specs and grids and how to achieve the best returns on your stock. All finished stock is paid direct to producers from abattoirs. Marketing through CLM enables you to access the premium and regional initiatives I have developed. 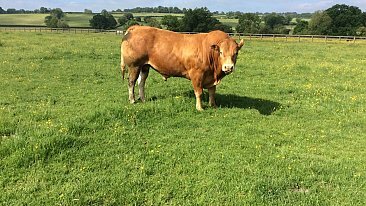 Cotswold Livestock Marketing provides a complete service by organising your transport as well.